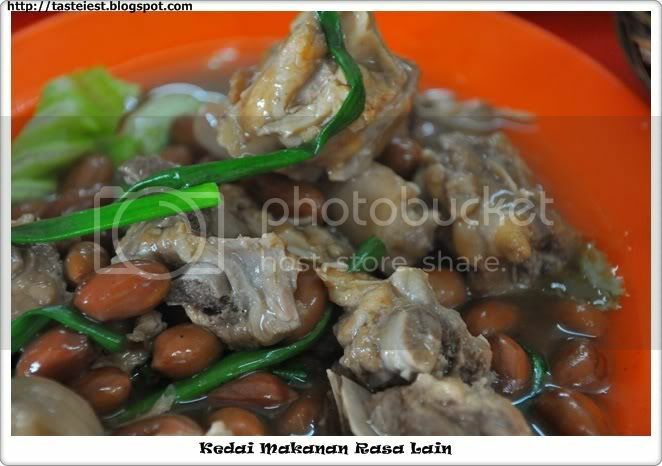 Rasa Lain is very famous in Ipoh and even popular after Axian visit, we have to call upfront for booking to ensure we got a table. 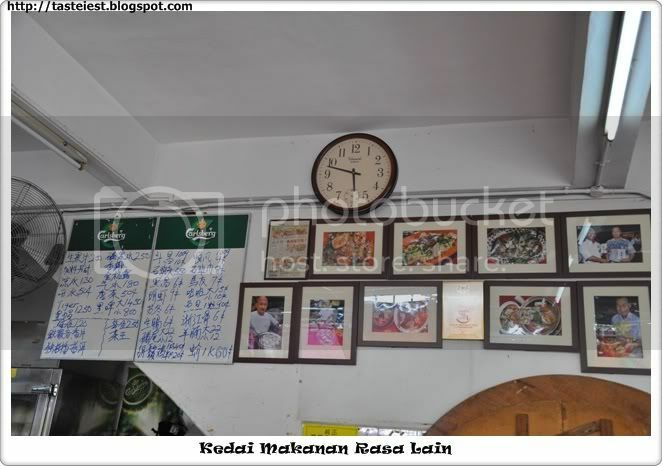 It started to get crowded after 6.30PM and hot seafood like crab and prawn are finish fast. 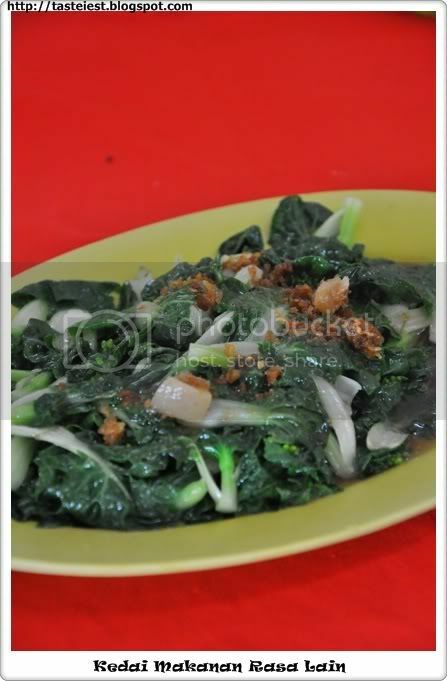 Nai Pat Vegetable RM10, The fried vegetable was fried in a delicious gravy and crunchy. 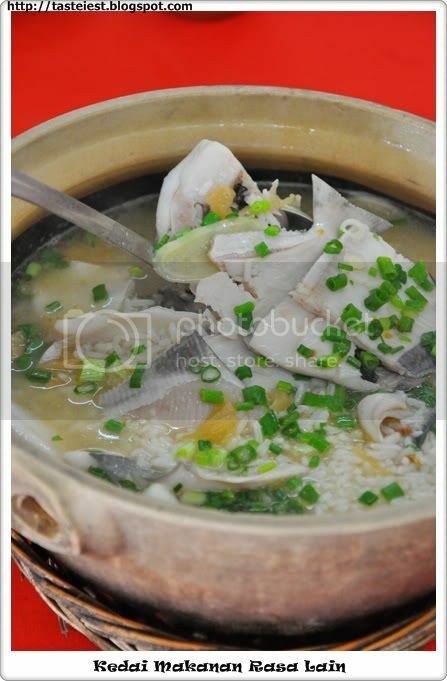 Fish Porridge RM66, it was cook with main ingredient of white pomfret. 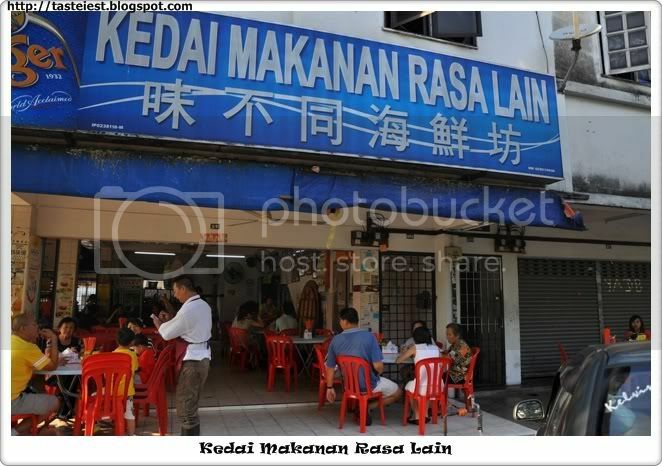 Look at the picture and you know how generous Rasa Lain to their customer. White Pomfret is very fresh and sweetness disolve into soup make the porridge so delicious. Amount of fish meat is so much that every bowl of porridge at least has 2 slice. 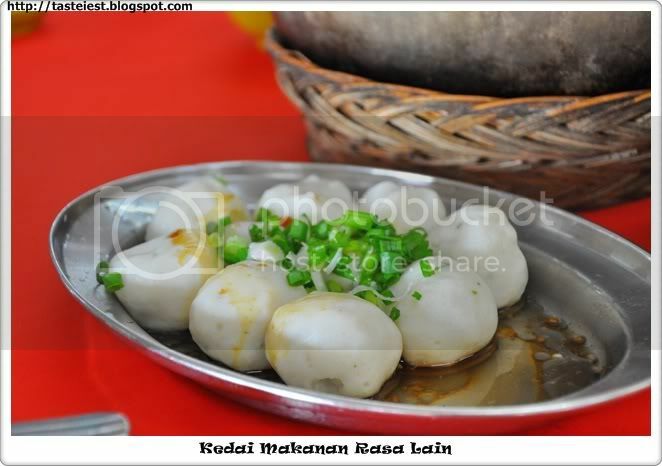 Fish Ball RM9, as big as ping pong ball. It really can bounce like ping pong ball but taste just normal. 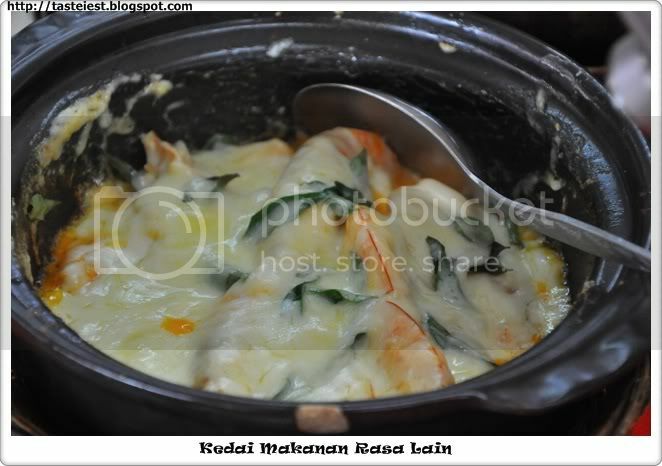 Cheese Prawn RM50, SUPERB! Sweet, Sour, Salty and Cheeses. 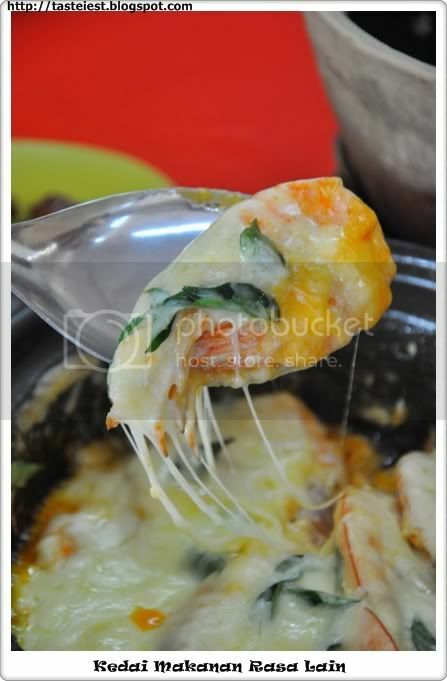 Big fresh prawn cook with cheese in claypot, very juicy and delicious. It is best dipped into claypot cheese again after taken off the shell. Look at it..Cheese…A lot of Cheese………I going to dream about it again tonight…! 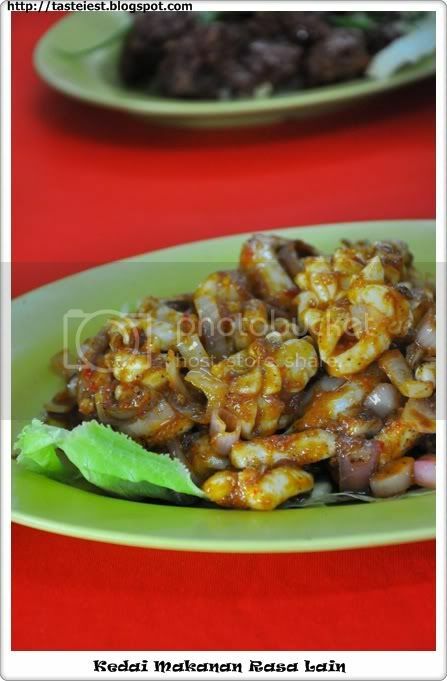 Asam Squid RM18, I not really like this dish but my Lovely like it very much, name said the flavor ~ASAM. Sour, Spicy and Sweet taste. 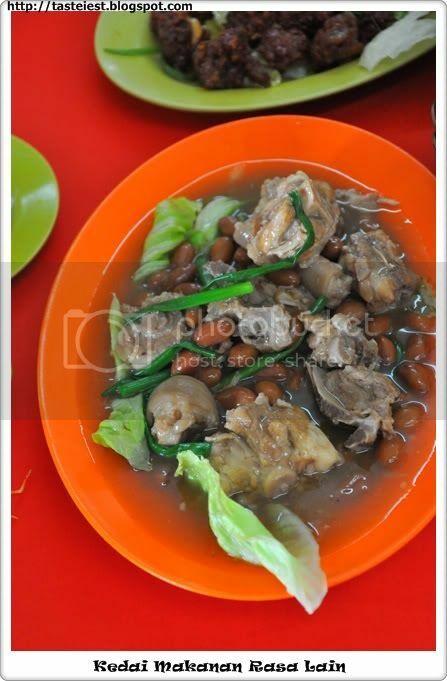 Pig Tail Braise Peanut RM22, a few of my friend never tried this before and personally myself ate pig tail before in Bah Kut The but not in standalone dish. 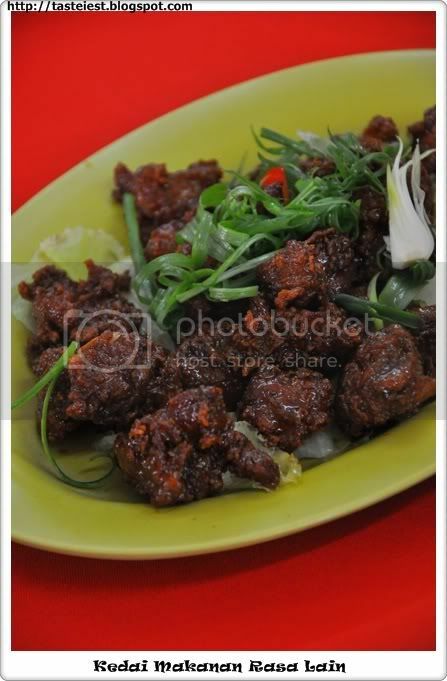 I like Pig Tail very much because the meat is very soft, cook with braise peanut make it even better. 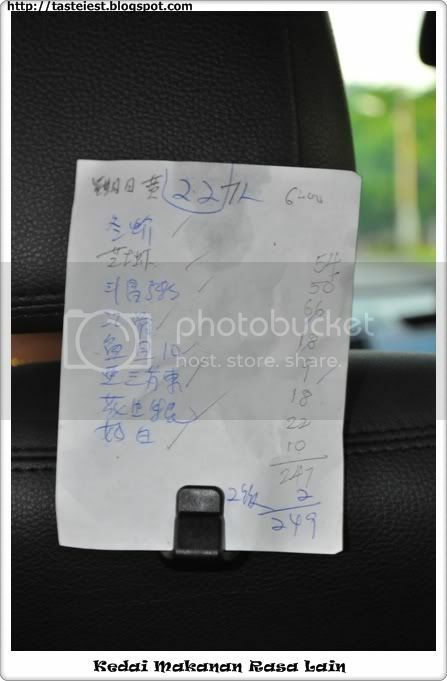 Their most recommended dish was the Tang Hun Crab RM54. Very generous amount of glass noodles given. 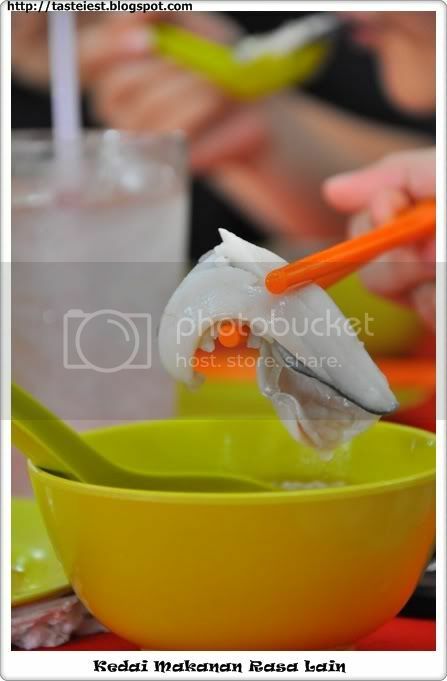 Crab sweetness, pork lard and ham added taste to the Tang Hun and little bit of pepper make it even perfect. Size of the crabs is larger than usual and fresh. 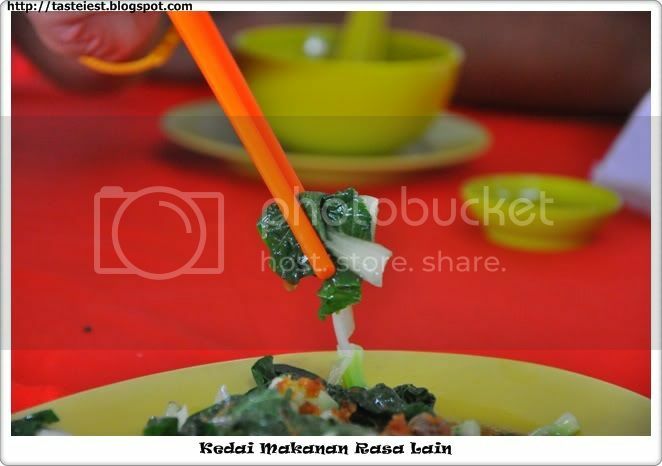 Well, Rasa Lain deserve the best rating for their extraordinary food, MUST VISIT restaurant in Ipoh, Perak. Cheese Prawn is rich and creamy that comes with strong flavor. That is the highlight of this restaurant. Haven try this yet. I heard from many ppl that this is very good and need to be there early to avoid the crowd. Kenji, you should not miss this. 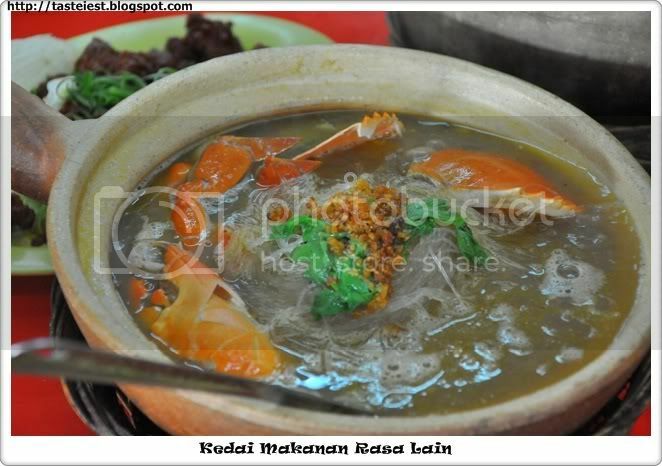 We had 1 pot of Crab Grassnoodle (1 n a half crab) for 2 persons n 6 Fishball at Kedai Makanan Rasa Lain in Ipoh on 8/5/15. It cost us rm106.20 inclusive of GST. 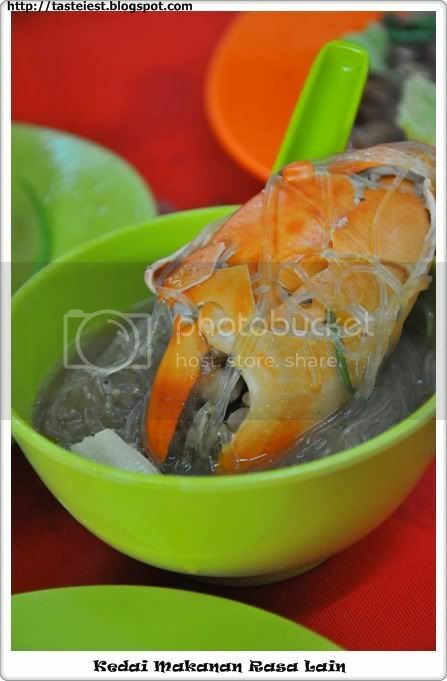 Don’t u think the Crab Grassnoodle price at rm93.00 is too expensive? Certainly won’t visit the restaurant again. hi, you did not ask them how much per kg before order? I am not sure how big is the crab serve so I can’t comment but crab are expensive nowadays.